Year 2013 has started with the release of quite a number of quality educational iPad apps. Here is our selection of the top 3 iPad apps, released during January - March 2013, that are informative, interactive, as well as extremely well-designed. All these apps were free at the time of writing of this post. 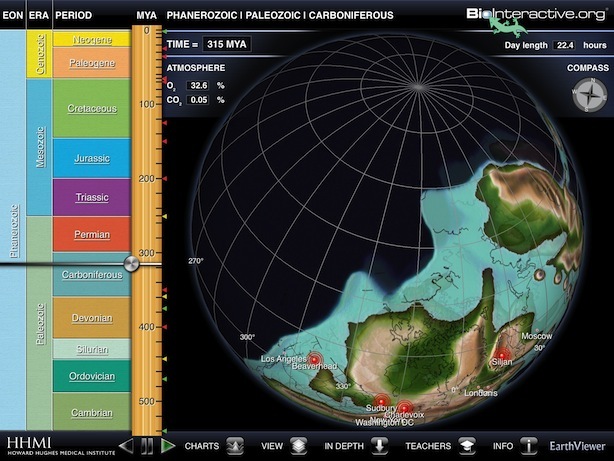 EarthViewer is an interactive educational iPad app, developed by BioInteractive team at Howard Hughes Medical Institute. This app lets users visually explore 4.5 billion years of geological evolution along with the significant biological events that occurred in earth’s history. Earthviewer has three main time scales that can be toggled via pinching and zooming: Modern Earth, Phanerozoic, and deep Earth time (Hadean, Archean, and Proterozoic). It is a great learning experience to see alterations in the shapes of continents and oceans, observe changes in atmospheric composition and temperature, learn about the mass extinctions and the drop in biodiversity. The app includes a teacher’s guide with suggested app usage in the classroom. A significant aspect of this app is that the data is based on scientific research and the relevant references are also included in the app. WWF Together app for iPad has been developed by World Wildlife Fund. This education app, as the name suggest, has been designed with the objective of bringing people closer to nature so that animals and human beings can live together in harmony. The app features a number of wild animals including giant pandas, elephants, snow leopards, whale and others, with new animals added regularly. It includes beautiful images, videos, useful information, interactive activities like cutting bamboos etc. to keep kids entertained, as well as some fun facts (Do you know that the loudest animal sound on earth is that of blue whale - 188 db - is apparently meant as a call to other whales that can be heard hundreds of miles away!). The app design is quite innovative. 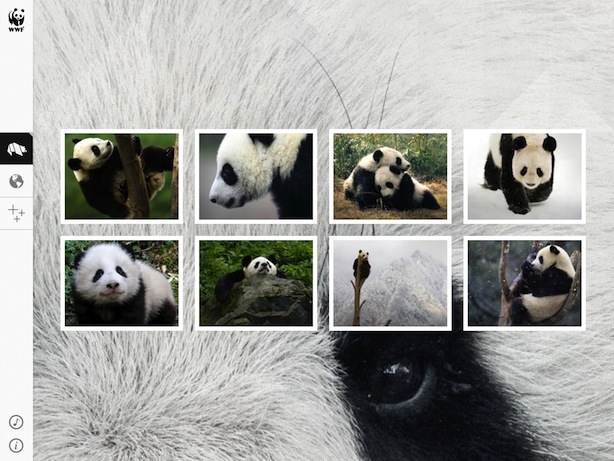 Each animal story comprises of a number of panels that can be navigated by swiping. Exploring different panels is fun and engaging as each panel reveals some different activity like hidden text, video, etc. After completion of each animal story, a video teaching origami of the animal is shown that can be shared. Sound Uncovered is an engaging app that lets one explore, experiment and discover the amazing world of sounds. Experiment, for example, with different sound frequencies to learn about beat waves and interference. Record and play your voice backward, find out how old are your ears, learn the sounds of various car engines and much more. 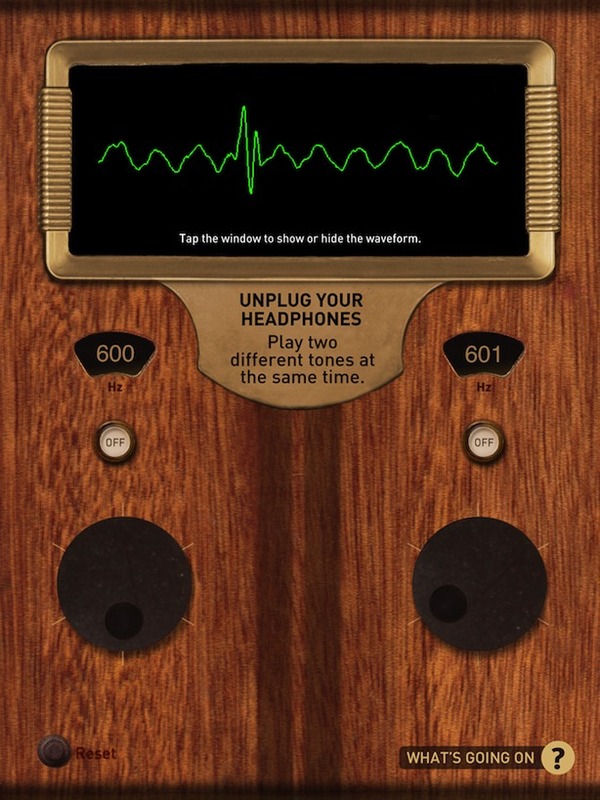 The app has been developed by Exploratorium - museum of science, art and human perception at San Francisco.